Enjoy a break with your horse! Explore the list or the map below for the best holiday accommodation for you and your horse. 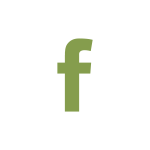 You can stay in B&Bs, self-catering or even caravans. The accommodation is all in wonderful places with safe facilities for your horse and excellent riding.  The owners will advise on where you can ride - or you can use our self-guided routes here to enjoy the best trail-riding in Yorkshire. Some places offer both grazing and stabling, while others provide grazing only - it's well worth finding out in advance exactly what's on offer. Please let the owners know you heard about them through Ride Yorkshire - and let us know how you enjoyed your stay!